These wheel chocks from RaceRamps safely secure your car in place when either in storage or while you are working on your vehicle. If you store your vehicle for long periods of time using a wheel chock instead of the handbrake it can prevent your brakes from sticking. 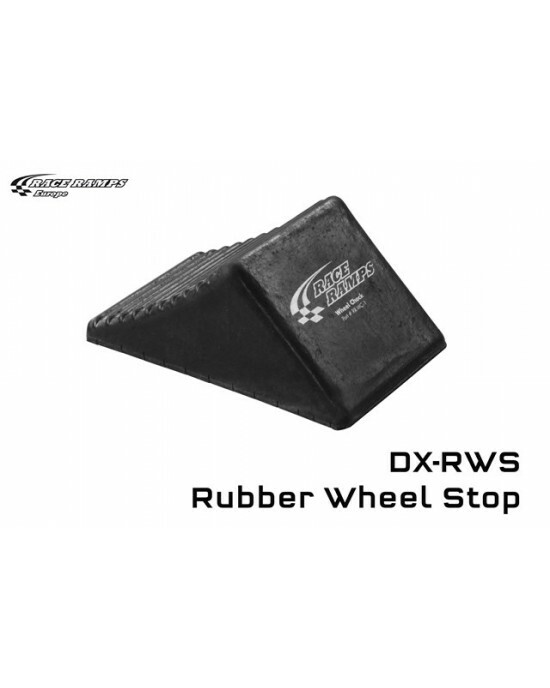 These wheel chocks secure your vehicle with rubber tread and a solid bottom surface that works on other RaceRamps as well as smooth surfaces.